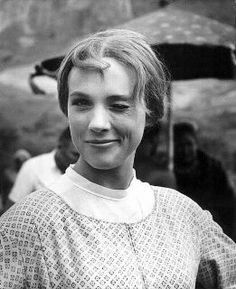 Julie Andrews is loveliness incarnate. In addition to utter grace and soothing tones of voice (also magic nanny powers! 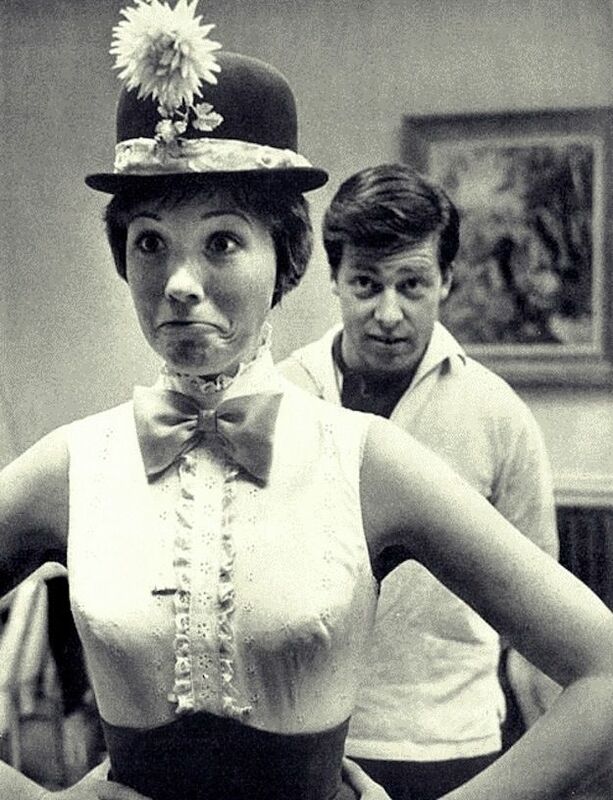 ), she exudes empathy, raucous singing, unabashed humor, and Very British insults like “CHEEKY.” If you were to sit down to tea with Julie Andrews, you would almost certainly snort up your cream with laughter at one of her jokes, shortly before bursting into tears because she looked at you with those kind, understanding eyes for a second too long. And then she would probably begin singing and you would both begin a tap number. 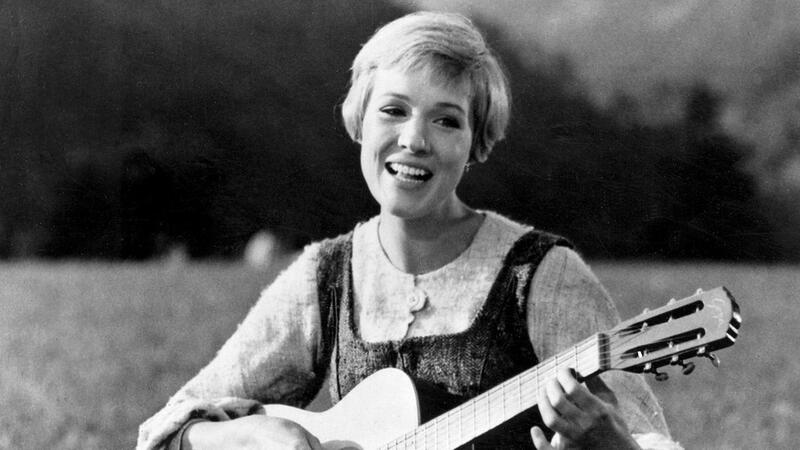 In case anyone out there is having a rough day, I’ve compiled a list of pictures of Julie Andrews making everything better. 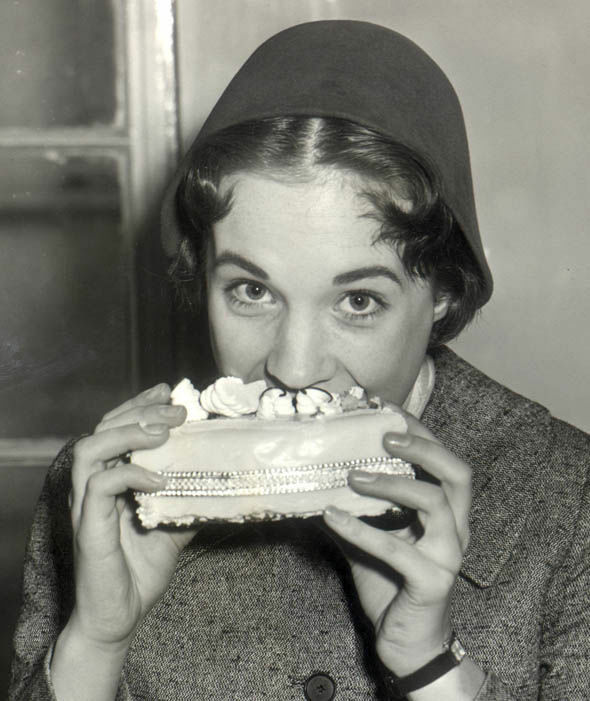 You eat that birthday cake, 15 Year Old Julie Andrews. It’s your birthday and you are alive and you are ALL ABOUT THAT. 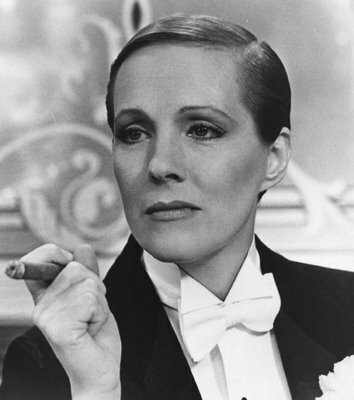 Julie Andrews, you’re just the cat’s meow in any time period. Look at you laughing at how silly you look with soot on your nose and fake flowers in your hat. You measure up to “Perfectly Perfect” in my book – er, tape measure. 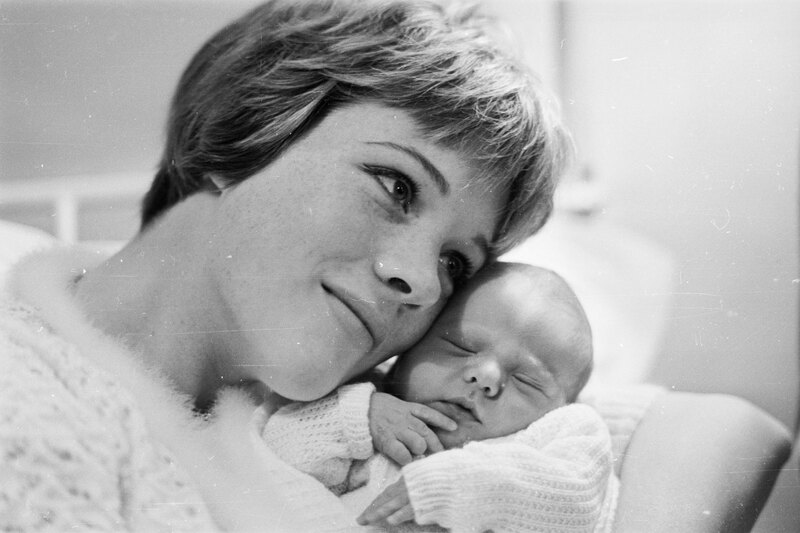 Mother Julie Andrews makes life look so kind. 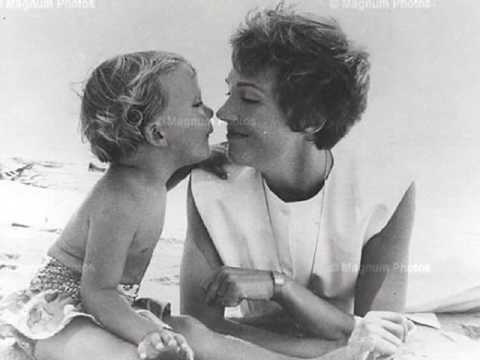 Mother Julie Andrews, be our mother! We will be such good babies. We will coo along with all of your songs and nose-nuzzles. 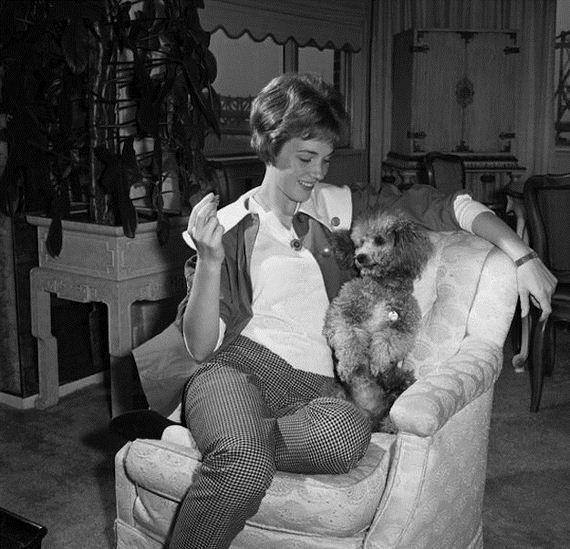 Julie Andrews even makes BIRDS feel better. I don’t know what’s going on here, but I’m for it. Look at you winking at all your friends! Look at you with a feathery birdflower wing on your head! You don’t even mind! This ratchet poodle is taking the chair from you and your checkered-pant self. You are too kind and in love with life to be even bothered! Look at you being so lovely! Life is so LOVELY! !!!!! 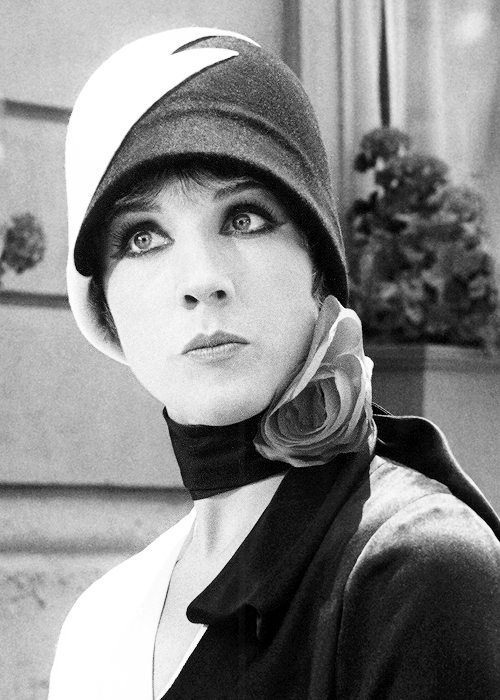 If you can look at life with THIS face in THIS hat with THAT bowtie with a skeptical man behind you going “huhWHA?” you can do ANYTHING AND SO CAN I.